Ask most people what their favourite form of poker is and most will probably tell you that it’s Texas Hold’em. Which is fair because, it’s the most common form of online poker out there and the main event of the World Series of Poker is a Hold’em game. But there’s a much broader selection on offer than just Texas Hold’em, there’s Omaha, 5 Card Stud and, if you’re headed to the casino, then you can easily take a minute to play a few hands of Caribbean Stud! The game starts with players placing a bet (or an ante) before any cards are dealt. Once all the bets are in, everyone is dealt five cards, including the dealer, with the players examining their cards but the dealer not looking at theirs. The dealer reveals one of their cards and the players get to decide if they’re going to call or fold. If they call they need to add their raise (a second bet) and if they fold they lose their ante. The dealer reveals their entire hand after this and then it’s compared to see if it beats the players’. 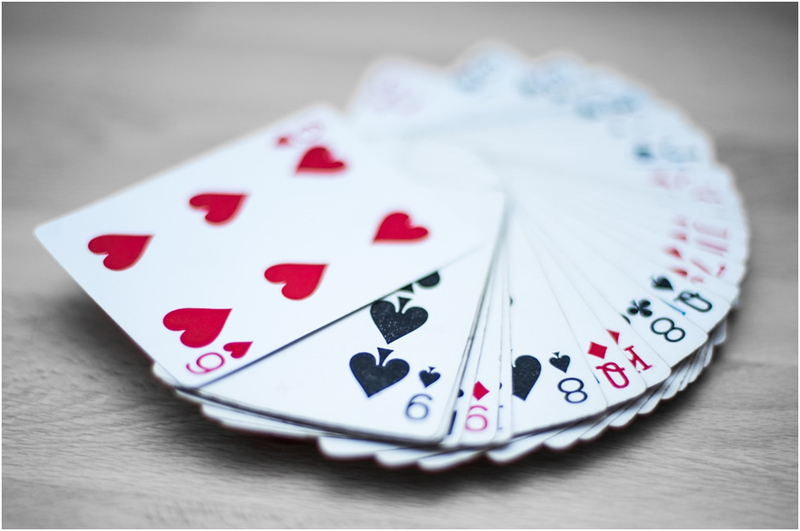 The dealer’s hand is only played if it contains both an ace and a king or forms a pair/ranked hand of some description. If the hand does not meet these criteria, then the ante bets of players get paid even money while the respective raise bets all push. If the game goes ahead then the hands of players are compared to the dealers and if they beat the dealer they get a pay-out based on what they have in their hand (ranging from a pay-out of 1:1 to 100:1). If they draw then the bets made push for the next round and if they lose then they lose the chips. As you can probably tell, there is some house edge built in to give the dealer a better chance of having a good hand to compete against the players. But, aside from the rules around betting, the game is very similar to 5 Card Stud so you can employ a similar strategy. The optimal strategy is a bit complicated but there are a few easy rules you can use to enhance your odds. Firstly, if you have a pair or higher you should always raise, having any kind of hand at all is worth the gamble. And always fold if you have less than what the dealer’s qualifying hand has to be (even though the bet will rollover if they don’t qualify it’s a risk you don’t need to take). The tricky part is knowing what to do when you have an ace and a king, the same as the dealer’s qualifying hand. If they don’t qualify then your bet will push, and even if they do you might draw for the same result. But it’s difficult to know what the result will be and a loss is very possible, the house edge being anything from 5.5% with solid strategy to 16% playing blind. Despite this, the game still makes for a great way to experience the thrill of poker with a quicker casino feel. But what’s been your experience with Caribbean Stud? Let us know in the comments below!